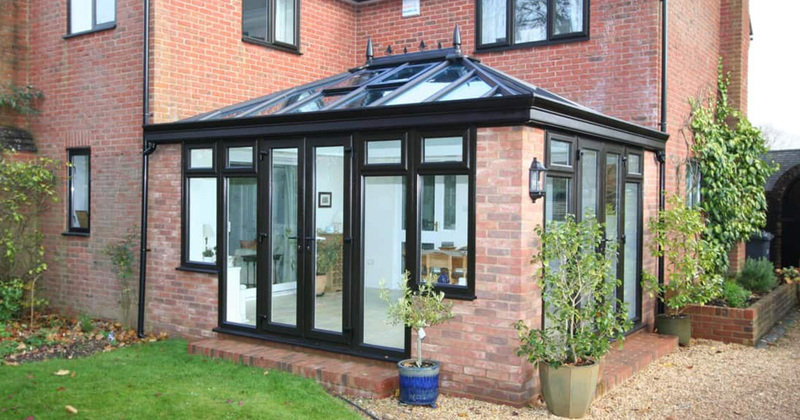 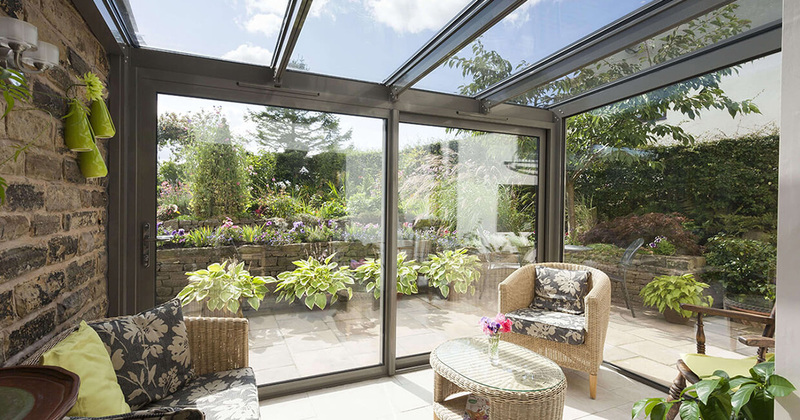 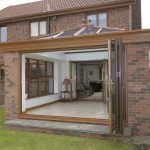 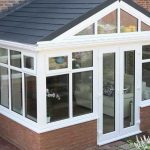 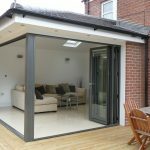 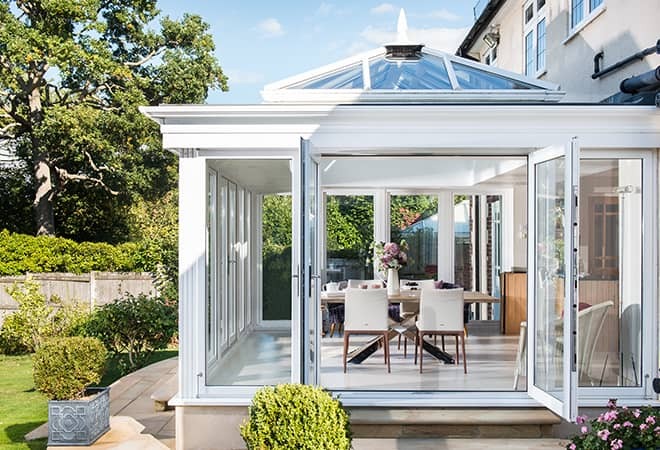 As well as being a great investment, a new conservatory is one of the easiest and most cost-effective ways of adding more space to your house. 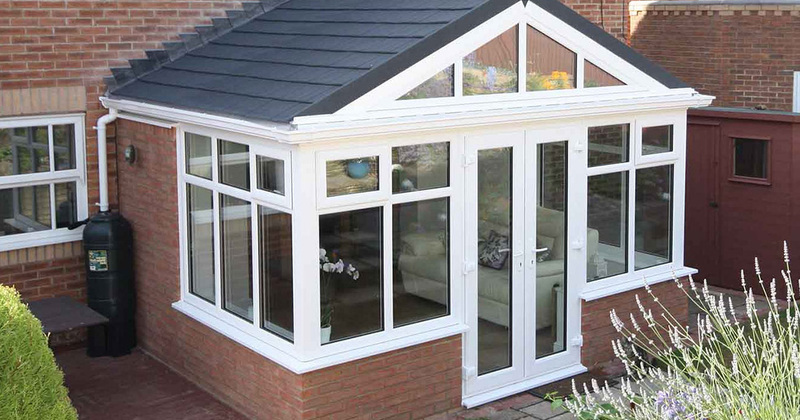 Traditional, Edwardian and Victorian styles are available with either a dwarf wall or full height design to suit any home. 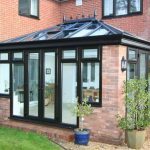 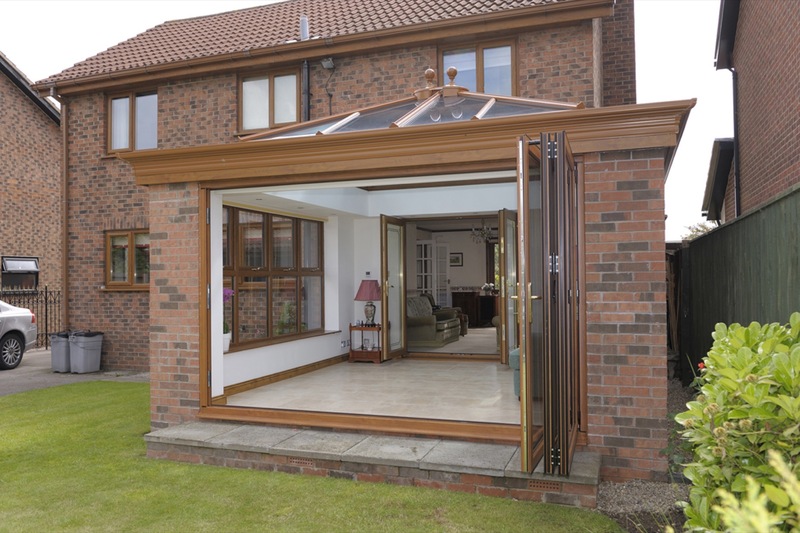 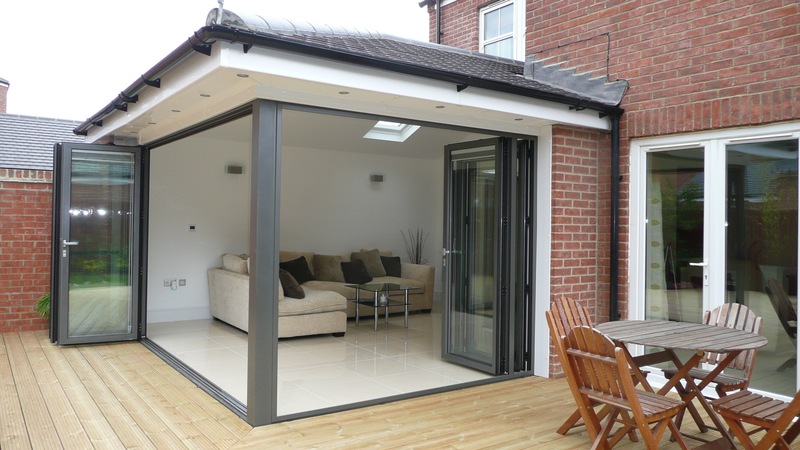 We offer a wide range of conservatory styles to suit any home and undertake bespoke projects as well. 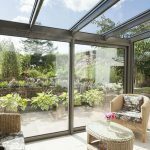 Every conservatory we build is bespoke and unique, and we’ll do our best to take your ideas and dreams and make them a reality.